Cross cultural Training is a program crated to develop awareness between people where a common cultural framework does not exist. 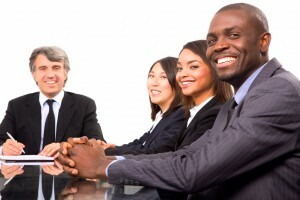 Cross cultural training programs cover a number of topics that ad dress the needs of a particular group or corporation. In general, cross-cultural training courses consist of either general cultural training or culture/country specific training, although they certainly can be a combination of the two. Cross cultural awarenesstraining deals with the manifestations of culture in the workplace and has many applications. Its main purpose is to evaluate and constructively tackle the challenges cross cultural differences can bring to the workplace. It helps to narrow the communication gap between employees and clients within a multinational company. Today’s multinational corporations are seeking to create a cross-cultural environment that focuses on the development of effective communication between employees and a multicultural business landscape. This training enables participants to understand their own culture and the culture of their business partners. This training shows you a way to work effectively in the host as well as in your home country. It focuses on the specific region and business challenges of each client. Participants will learn about the particular cultural nuances of different areas. We design all "Country Specific" courses from scratch and will certainly be able to meet your needs and requirements. The main objective of cross-cultural training is to bring a new level of cultural awareness and appreciation into the workplace. 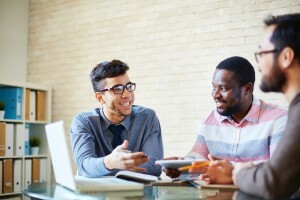 Cross-cultural training attempts to achieve clearer lines of communication and mutual trust, respect, and understanding by raising employee awareness. 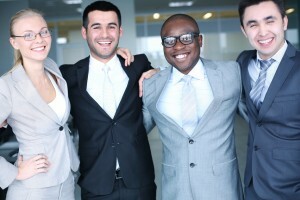 Cross-cultural training may also occur at the management level. It involves equipping members of the management staff with the knowledge and skills required to supervise a multicultural staff. 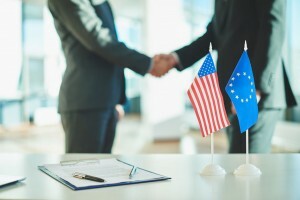 Cross-cultural training programs aim at better equipping employees who work frequently with overseas clients or colleagues with the skills that will allow them to build more successful business relationships with their international clients and/or colleagues. The main goal of Cross-cultural training to develop cultural awareness with the ideal outcome resulting in better interpersonal understanding, greater communication, and a more productive business environment.